Do you have an idea? Whether it be combating climate change, helping sustain our forests or oceans, improving nutrition, growing a small business and creating jobs, promoting sustainable agriculture or just a fabulous idea to change the world for the better, then we would love to hear from you. and helping you achieve the change you seek. Jill has been passionate about crowdfunding for the past 5 years after envisioning the power it has to realise dreams, make the impossible possible and create new markets and communities. Jill set up her first crowdfunding platform in 2012 after the London Olympics to help children realise their sporting dreams. In 2015 she joined the advisory board of ReadyFundGo and became the CEO and majority shareholder in 2016. 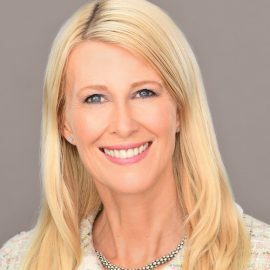 Jill has an MBA, a Masters in Environmental Science, is a Chartered Accountant, a qualified executive coach and has previously been a partner at Deloitte, KPMG and Andersen. She is a big tennis fan and managed the Grand Slam in one season (as a spectator not player!). With over a decade in digital production and project management in the USA and Australia, Krista Weber enjoys understanding users needs while strategically developing and managing projects that are innovative, inspiring and have social impact. An early job at a tech startup in the USA focused on ecommerce inspired her career in the digital space. Krista holds a B.A. in Global Studies with a focus on Human Rights from the University of Minnesota, as well as M.A. studies in Digital Media from the University of NSW – COFA. She has lived in Europe, India, the USA, and Australia and loves exploring new places, documentary storytelling, photography, travel, music and great food. François is a veteran software developer and designer. After years of working for fortune 500 companies at a big web agency in Northern Europe, he decided to focus on lending his expertise to the fintech startup world in Australia and South East Asia. 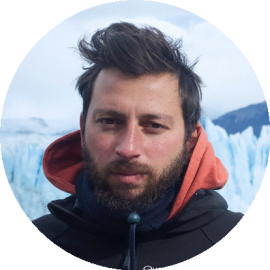 Francois is passionate about web technologies, UX, open-source software, electronics, cooking and cold beer. Francesca provides strategic advice ReadyFundGo. Francesca has a wealth of global experience. She holds an MBA from Harvard, has been a consultant at McKinsey and held a number of senior leadership roles for Vodafone across Europe. 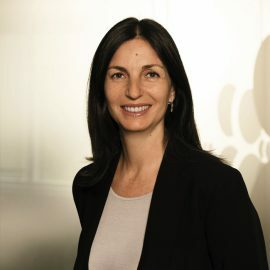 She is now on the Vodafone GmbH Supervisory Board, a member of the Invitalia Ventures Investment Committee, a HERA board member and an advisor to Fiskl Limited. Francesca is a keen diver and takes an opportunity she can to get under water. Bojan is both a product designer and a veteran of the crowdfunding industry. He one of the very few people in the world who has run two $1 million plus product based Kickstarter.com crowdfunding campaigns. 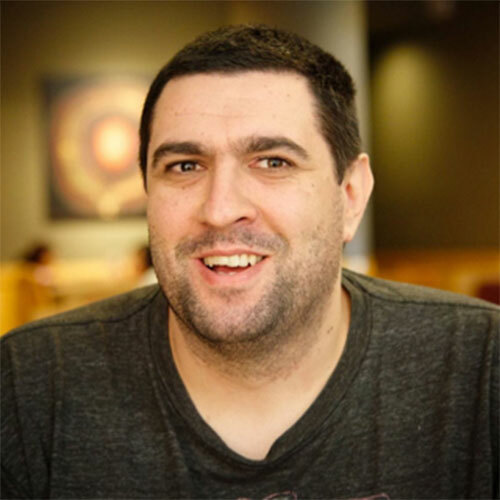 He has been involved in design processes, prototyping, development and management of crowdfunding campaigns for consumer products and consumer electronics. 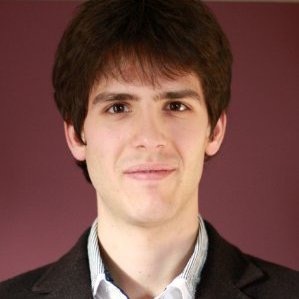 Bojan is involved with several tech start-ups and is highly interested in new consumer products design. “Claudio is a data driven strategic marketer passionate about communication and branding. Originally from Italy, launched his first online marketplace in 2012 and has worked for companies such as Microsoft and Facebook in Ireland. He is a believer of experiential learning and for this reason has lived in 6 different countries and visited over 28. Strongly curios about the crowdfunding industry and the opportunities it can represent to empower communities. When not delivering awesome ads campaigns you will find him around the world taking photos with his camera. 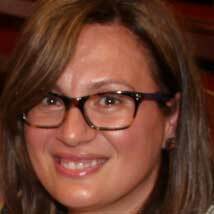 Lina has enjoyed a varied and exciting marketing and communications career, over a decade long with a not-for-profit organisation, small business and large multinational corporations. Lina is highly energised to be part of the crowdfunding community which provides individuals, start-ups and businesses with an opportunity to turn their ideas into a reality, take the next step, try something new, or share their great idea with the world. She is particularly fond of the ‘storytelling’ involved in marketing, and is eager to share her expertise with campaign creators, to help them through the campaign development process. Lina has a Masters in Legal Studies, and a B.A in Business from the University of Technology, Sydney. In her spare time, she enjoys volunteering with environmental groups, and studying and practising permaculture principles. She is currently trying to create her very own urban food forest. 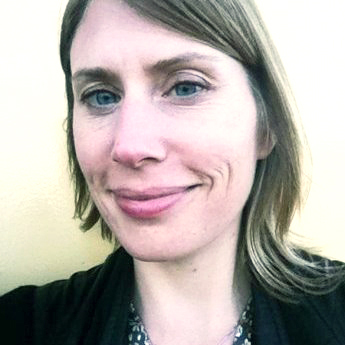 Alison joined the team at ReadyFundGo in 2016. Her strength lies in directing, growing and developing businesses. She is an experienced project manager having worked on some of the UK’s most prestigious projects. She is ideally placed to help entrepreneurs and startups realise their dream by raising capital. 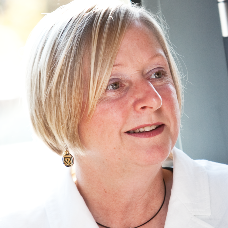 Alison is a charted director and chartered civil engineer by profession. She has worked as a Board Director for an international engineering consultancy and has a successful track record in bidding and winning frameworks and in business development. In her spare time Alison enjoys creating sculpture and playing golf. 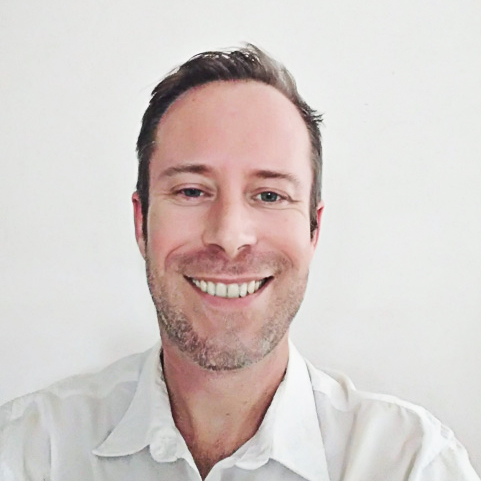 Alexandre is a passionate content strategist and entrepreneur who loves to work with start-ups and tech firms to create outstanding, well-informed content that drives results and meet business objectives. His interest and motivation to make innovative ideas come true naturally led him to become actively involved in the crowdfunding space. If you are creating a serious crowdfunding campaign and require some interesting content Alexandre is your man! Coming from Mumbai – the city of dreams – has given intern Ashay an inside experience on the true spirit of the crowd and taught to follow his dreams endlessly. In a city which never sleeps, Ashay learned from a young age the importance of being strategic, innovative, and interconnected. 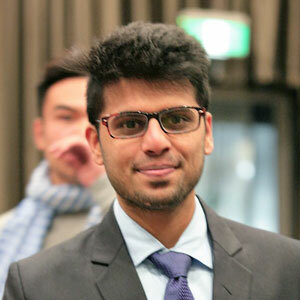 Ashay studied Accounting and Finance in his undergraduate and Masters of Project Management from Australian National University. Apart from work, he is passionate about playing cricket, organising events, reading inspiring books and dancing to Bollywood music.